We recently completed our monthly survey of available, long-term net leased Walgreens properties and wanted to share our findings. The average asking cap rate has dropped to 5.49%, the first time that the average asking cap rate has been below 5.50%. This marks a nearly 180 basis-point drop since the average asking cap rate peaked at 7.27% in early 2010. The current number of available properties on the market stands at 46, which is an increase of 8 properties from the month before. A rapid increase of inventory is often a leading indicator of a weakening market, but the large increase this month is due to an unusually high number of assets coming to market, and not a decline in sales. 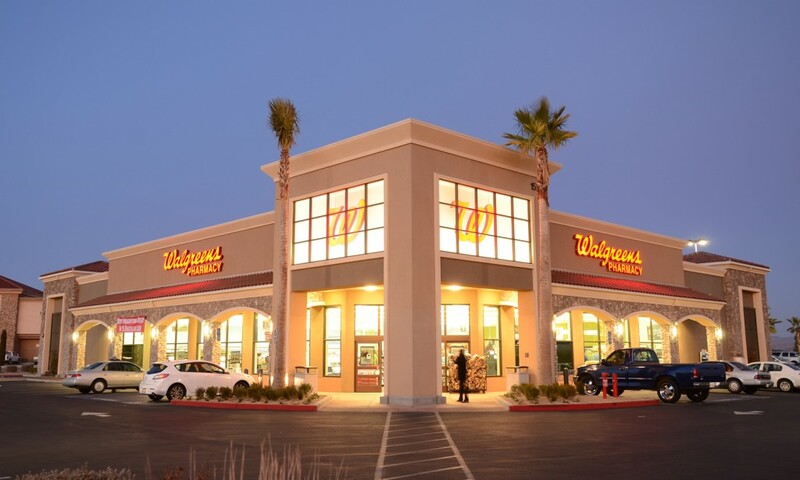 Net leased Walgreens drugstores are a bellwether of the net leased market due to the strength of Walgreens credit and the favorable lease terms. Additionally, an average asset size of $8.5M puts them in reach of private investors, making them a popular acquisition target for investors looking to satisfy a 1031 exchange. Thomas Company provides single tenant, net leased investment brokerage and capital markets advisory nationwide. The firm serves individual and institutional investors, private equity funds, REITs, and developers throughout the United States, helping them execute transactions in the complex and growing single tenant, net leased marketplace.